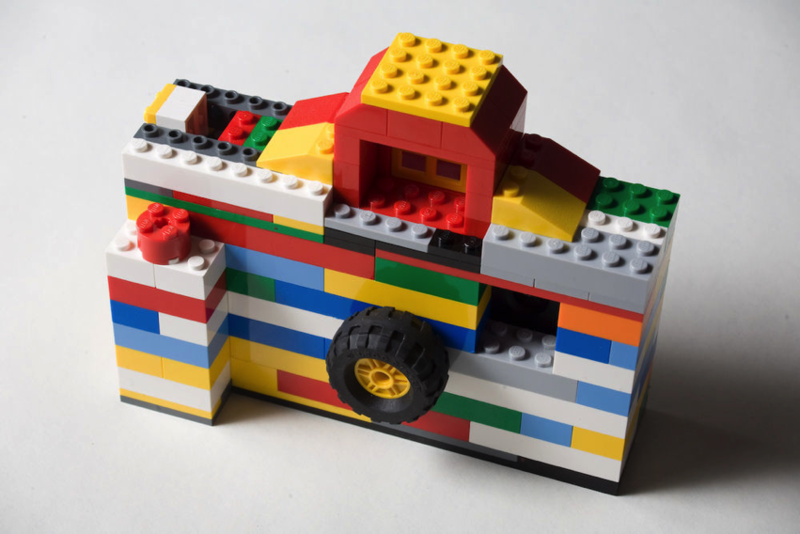 Turn your iPhone 4 into a LEGO Camera #celebratephotography « Adafruit Industries – Makers, hackers, artists, designers and engineers! Be the life of the party when you start taking real photos with a Lego camera!!! In reality, this is just a case for an iPhone 4, but the iPhone 4 is a very capable picture taker and its small form factor makes it ideal for serving as the guts of this Lego camera.